to Eckington Under Fives Pre-school & Forest school. We are a 'not for profit' making organisation and a registered charity and we are an important part of the village community. 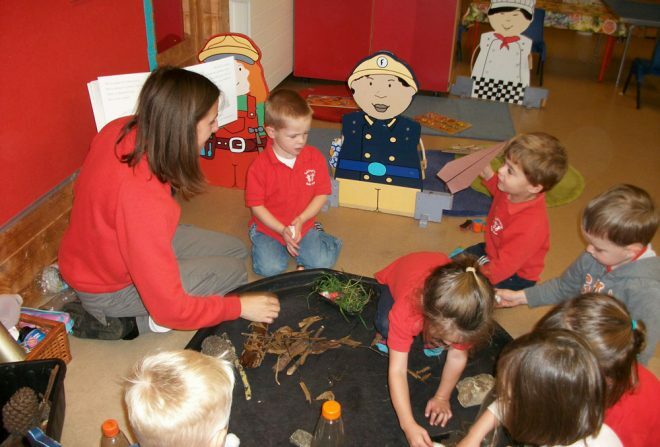 We are committed to providing a safe, caring and stimulating environment to enable all children to learn and grow to their full potential; to encourage children’s self-esteem and confidence to achieve the very best foundations and skills to take with them to the next stage in their learning journey. We aim to create a happy, warm and friendly environment, where all children are loved, valued and respected equally. Daily sessions for children aged 2 – 4 years, in a nurturing setting with highly qualified and experienced staff. 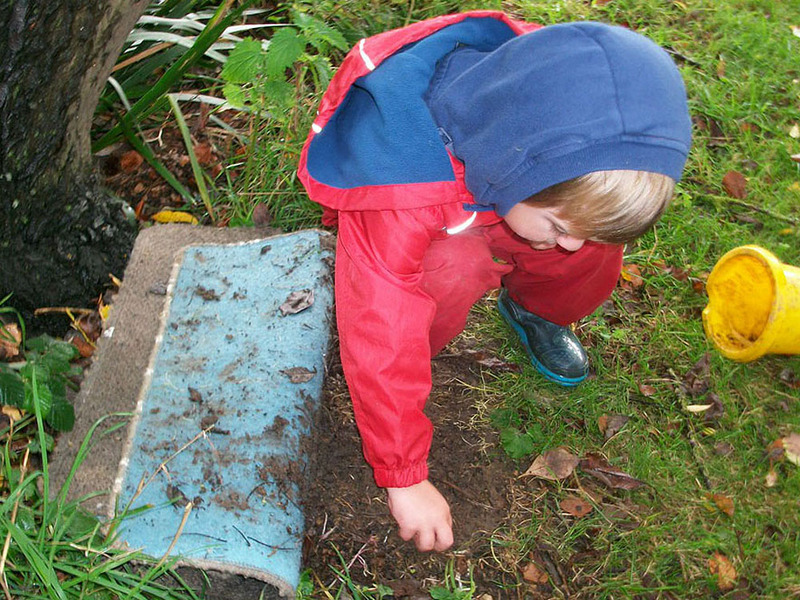 We encourage creativity and curiosity as children explore our ever changing activities with an emphasis on outdoor learning and natural resources. 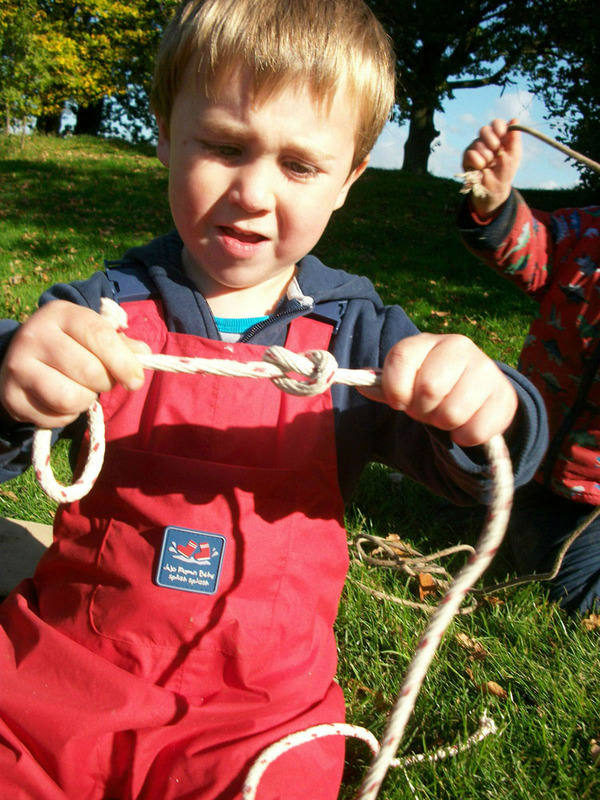 Children enjoy a range of activities from investigating mini beasts to using ropes and pulleys, creating natural art works to being nature detectives, building dens and much more. 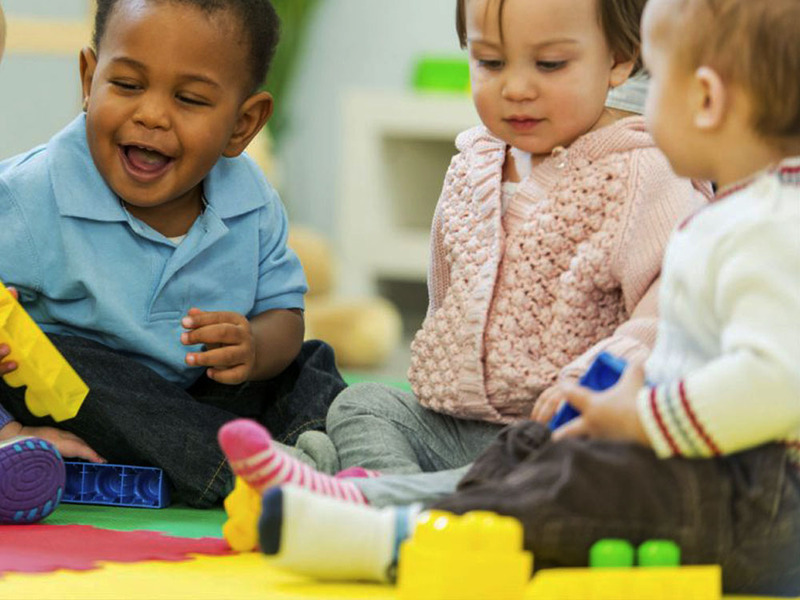 A variety of activities each week, from music and movement to stories, instruments and singing to sensory play, to suit the different needs of children aged 0-3 years. 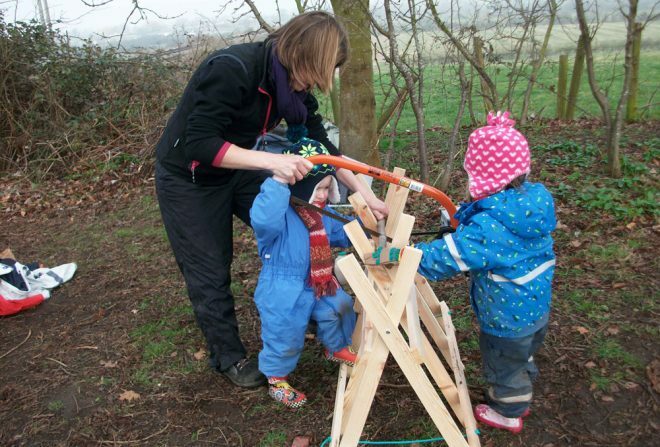 Forest Tots is a weekly session for Toddlers and their Carers to come and experience our Forest School way of playing, exploring and learning. 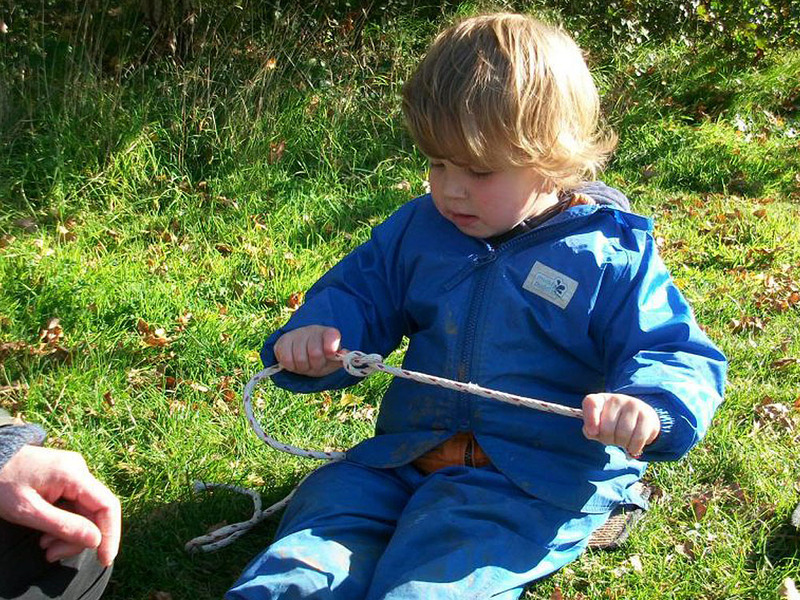 Forest Tots gives very young children the opportunity to enjoy outdoor learning and Forest School experiences. Eckington Under Fives was founded in May 1978 by two local mums and since then we have gone from strength to strength. We provide good quality pre-school education to all children in the local area from the age of 2 years until they start school. 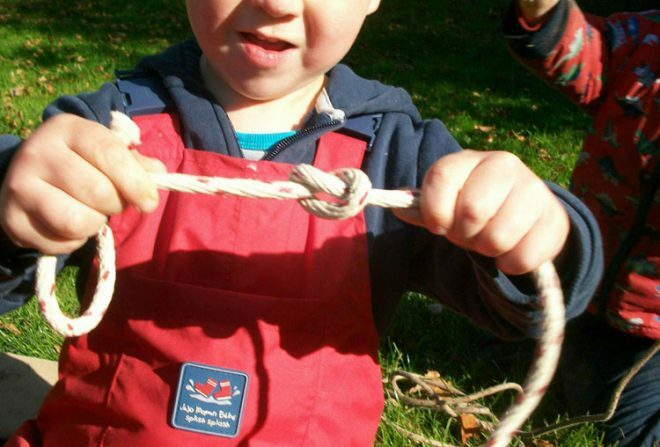 Our sessions are centred on child initiated learning experiences, free flow, small and whole group adult-initiated teaching, using both the indoor and outdoor environments. Timings in the sessions are flexible as staff will respond to children’s levels of engagement and learning needs. 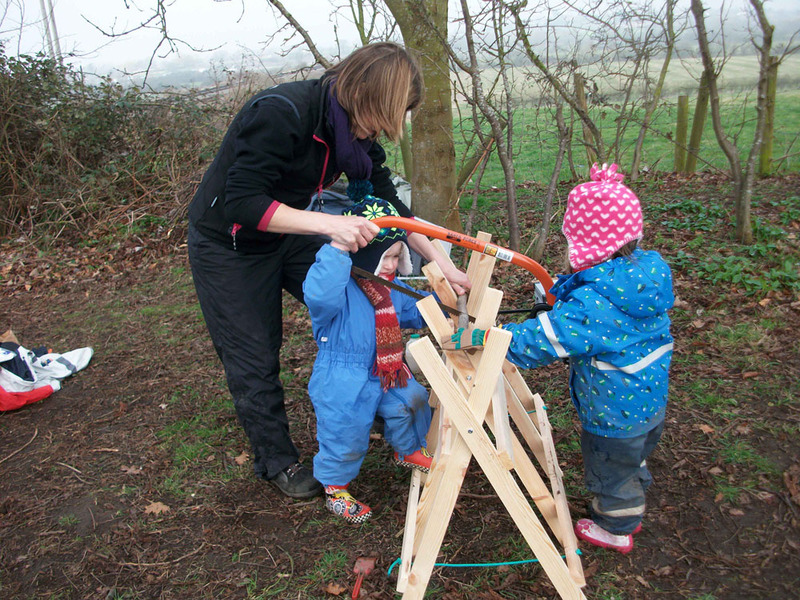 Eckington Under Fives Pre-school and Forest School is based in Eckington near Pershore. Within a beautiful rural village setting, almost hidden from the outside world, the children experience a learning environment that constantly changes. There is also plenty of safe drop off space in our car park. As children do not make a distinction between play and learning we offer both planned and spontaneous opportunities that allow them to develop and learn in different ways. Carefully planned opportunities will encourage a child to learn valuable concepts and skills to enable them to develop individually and to reach their full potential. Our sessions are centred on child initiated learning experiences, free flow & small and whole group adult-initiated teaching, using both the indoor and outdoor environments. The timings are flexible as the staff will respond to children’s levels of engagement and learning needs. Both my children went to this pre-school and forest school and loved it. Particularly my youngest thrived there. She is young in her school year and can be quite reserved and shy. But she made absolutely huge strides in her pre-school year and has settled into school beautifully. The staff have been so nurturing and warm, giving her space when she needed it or fully engaging with her when she was up for it. My oldest went through this pre-school too and other nurseries. Her experience was maybe not quite as good, but she's 5 years older and staff and leadership were different then. The staff that are there now (and have been for 3 y+) are absolutely fantastic, can't fault them. They work so hard and make every day full of new and exciting experiences for the kids without ever imposing or over-challenging them. The kids can play to their hearts' content and are supported to learn through their play. 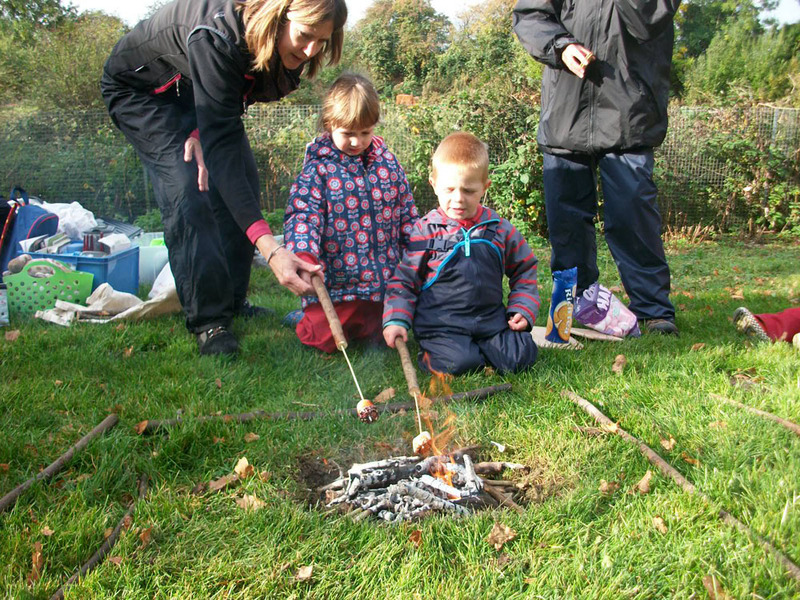 They spend time outdoors every day and go to weekly forest school sessions on site which are fully outdoors in all but the most adverse of weathers. Digging in the mud, swinging from tree swings, searching for bugs, roasting marshmallows or crumpets on an open fire (all safely supervised). Can't recommend it highly enough! My daughter currently goes to Eckington Under Fives Preschool and my son has also attended and is now at Eckington First School. The level of care at Eckington Under Fives and attention to detail is outstanding, with plenty for the children to do. When I drop the children off there are lots of activities laid out ready to go and the reception from the staff is brilliant and very welcoming. My son is a little shy and they immediately recognised this and made sure he felt comfortable and really nurtured him out of his shell. 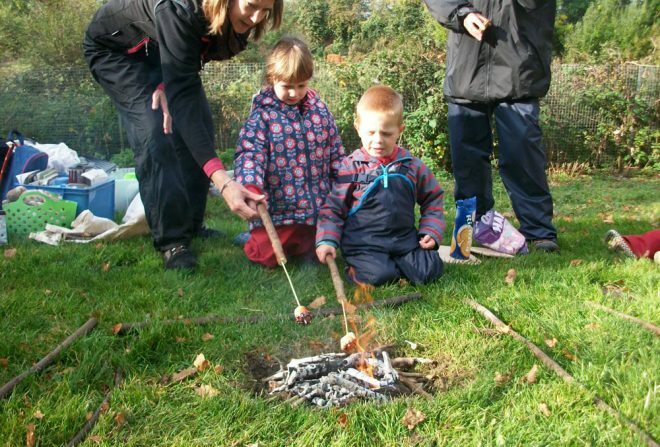 The Forest School is also a bonus and both my son and daughter absolutely loved it, cooking on an open fire, using tools, making crafts and dens in the purpose made wooded area. 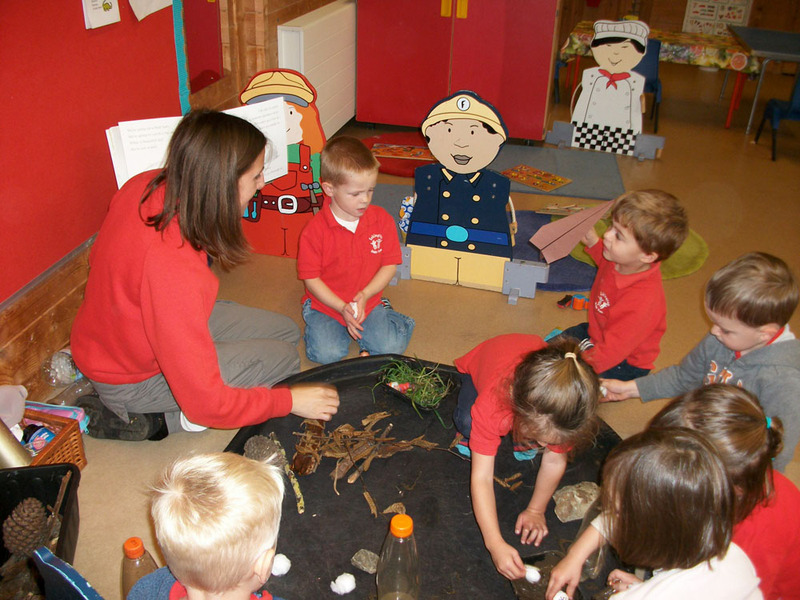 When the time came for my son to start at Eckington First School the transition was made very smooth with the Under Fives Preschool working hand-in-hand with the School. The Under Fives preschool is just around the corner from the Primary School so dropping off and picking up is a breeze. Well worth a look if you are in the Eckington area and looking for a preschool or indeed a toddler group which they also offer.